In this article read to know the important factors that determine Option Pricing. I assume anyone who has directly landed in this page knows what an option is. If you do not know then in simple terms an Option is a derivative contract that give the holder the right, but not a compulsion to buy it back if sold or to sell it if bought when the Option expires on the Expiry day. Expiry day is usually last trading Thursday of the month in India. If Thursday is a holiday expiry happens on Wednesday. Of course one can buy an Option expiring in 2 months or more. 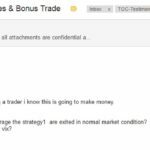 Though I personally close all In The Money (ITM) Options on the expiry day which I hold because most brokers as a risk management will close the ITM Options at around 3.15 pm at prevailing market prices which you need to accept. I would rather close myself. 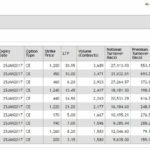 Of course you can leave all Out Of The Money (OTM) Options to expire worthless whether you bought or sold them to save on Brokerage charges. Anyway lets discuss today’s topic Option Pricing: The Factors That Determine Option Price. I am S. MD (CA Student). I am avid reader of your website articles. 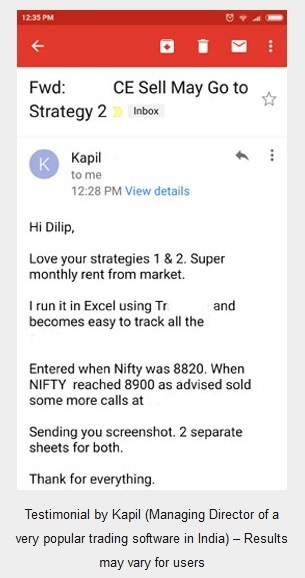 I started Nifty Options trading from last 2 months. It’s actually mock trading but with small amount like Rs 1000. 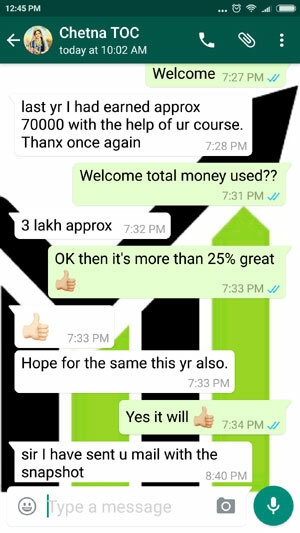 I would like to join your course as soon as I start earning and to my best of knowledge. All of your articles are very informative and educative. 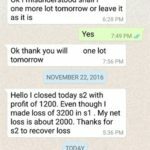 Thanks a lot, you introduced me to ZERODHA (greatest platform for all kind of traders in India). 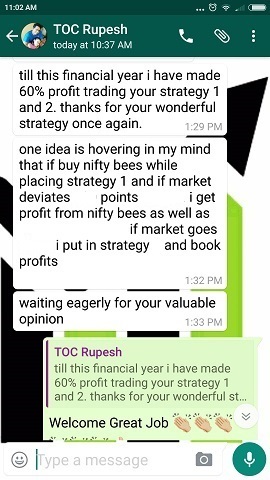 I bought Nifty July 8900 CE at Rs.5/- one lot at that time Nifty July 9000 CE was Rs.3.75 only. At the end of the day my Option was at Rs.5.25 and 9000 CE Option was at Rs.6.90. 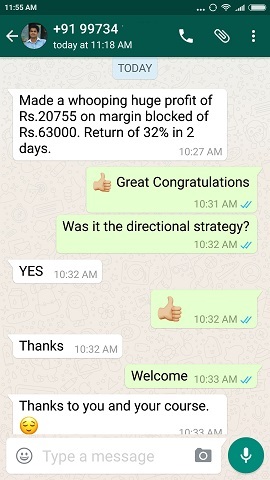 Literally I could not believe my eyes because 8900 CE Option opens at 6.15 and 9000 Option at 4.35, but at the end of day 8900 CE Option was 5.25 and 9000 CE Option was 6.15. What is this Dilip? I am looking for true answer. I need your analyses because I believe you. I am attaching you the screen short also for your reference. I know a lot of you must be surprised after reading his email by now. So let’s discuss The Factors That Determine Option Price. Next we will discuss some Option Basics and Terms used while trading Options which will help you to understand Options even more clearly.